Print Stickers. 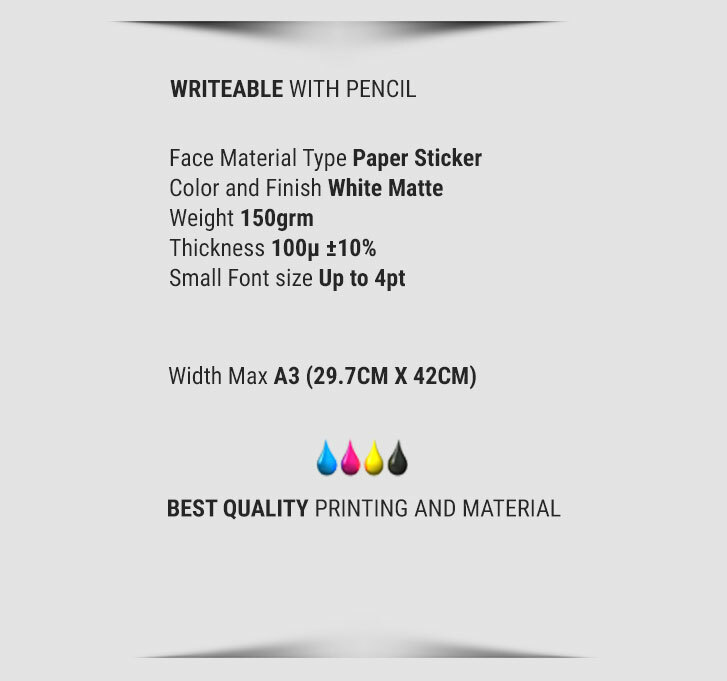 Cheap Sticker Label with Fast Process. 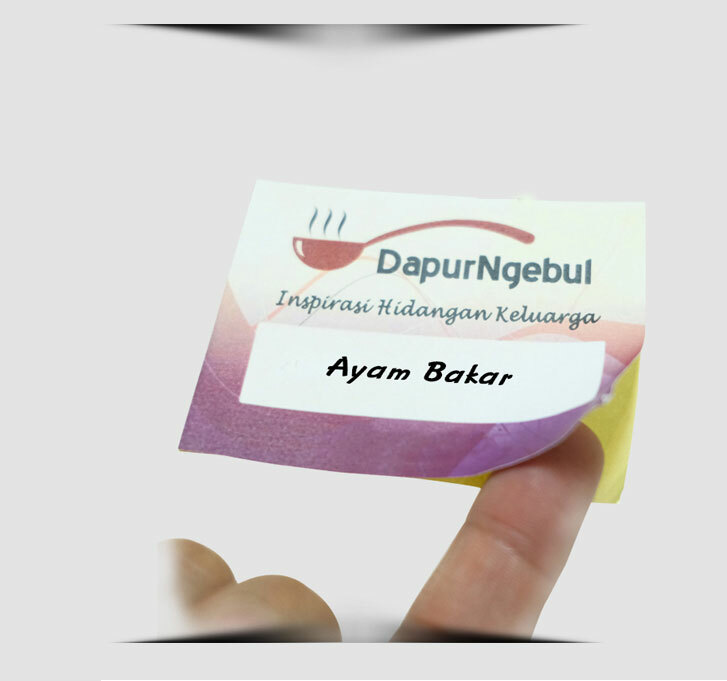 Paper label sticker is made of sticker paper material. 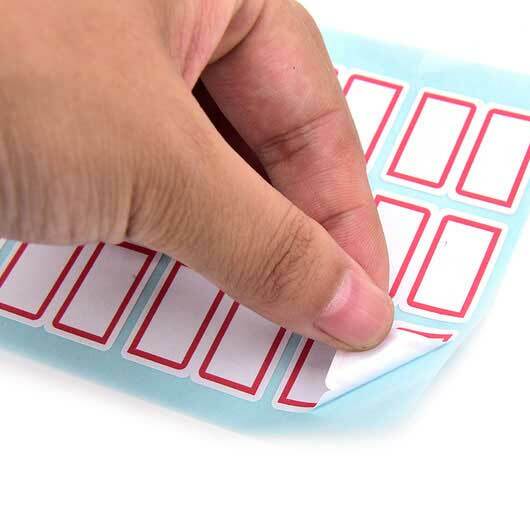 This sticker is not waterproof, can be easily shaken but we can write on it using pencil, ballpoint, or marker. 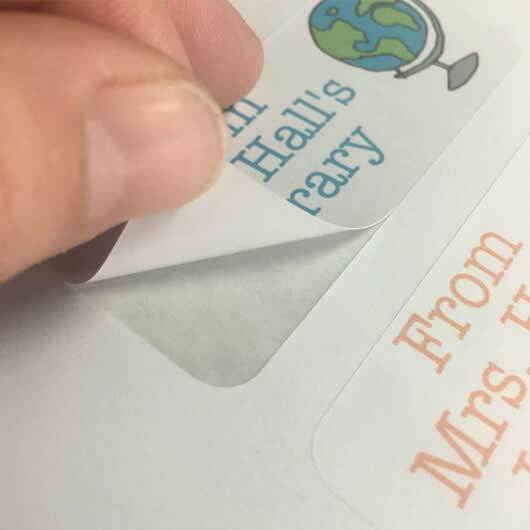 The paper label sticker can print small text, has a solid and soft color. 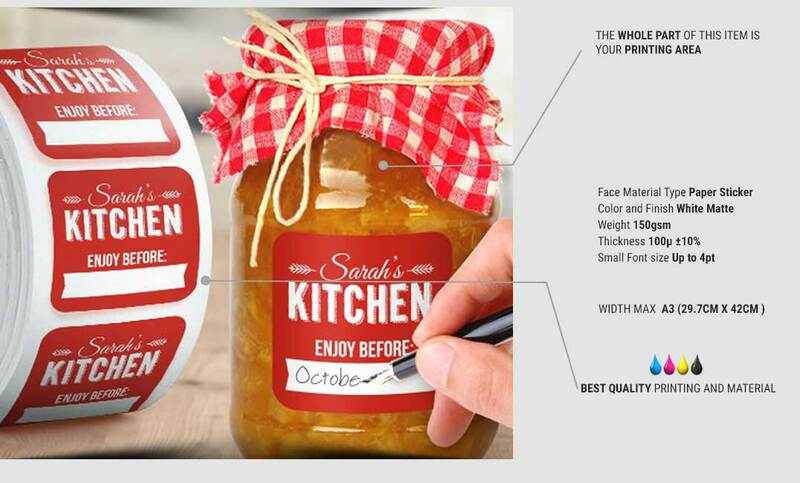 Paper label sticker is suitable for the product you want to give information on it. Generally used for writing address, product dates, and any additional notes. 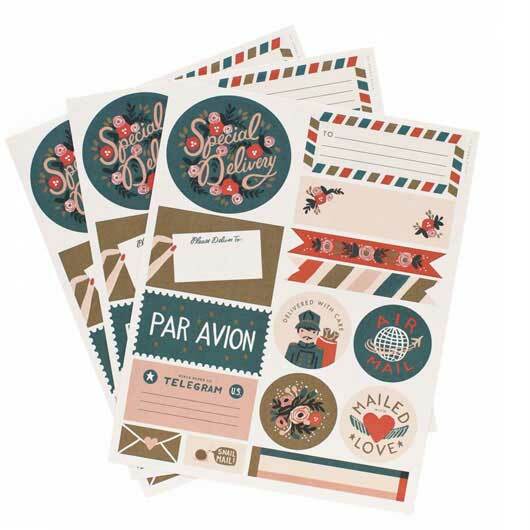 With using the paper label sticker will help and ease you in giving some extra notes. 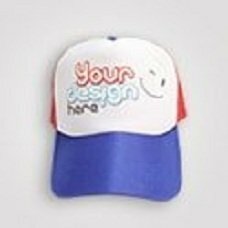 Upload your design now and get the paper label sticker for any needs. 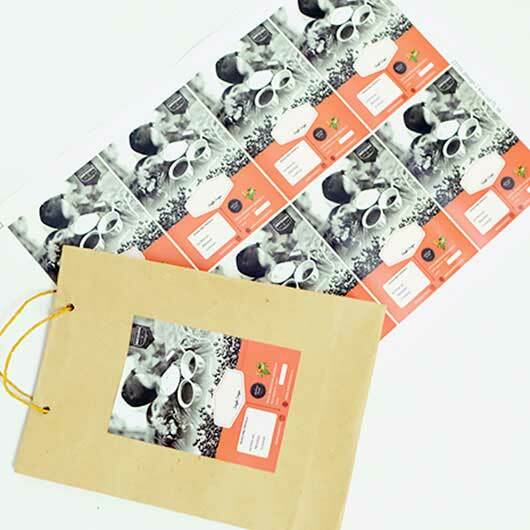 The sticker will be received in the A3 sheet which has been cut one by one based on your picture. 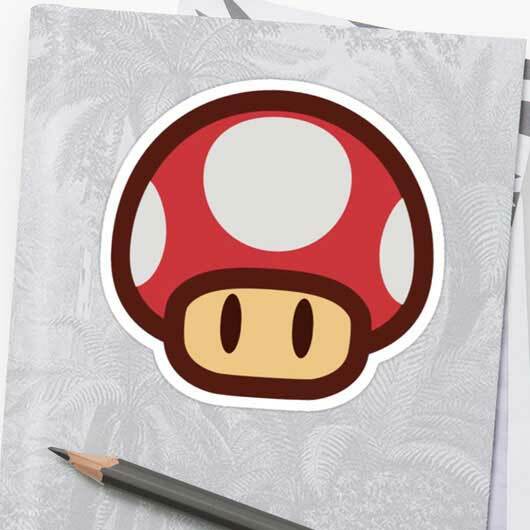 Create your sticker here! Guaranteed quality with affordable prices and fast delivery.